In a recent experiment, a company tested 31 pieces of carry-on luggage over 3 years. Quality, durability and convenience were put to the test. 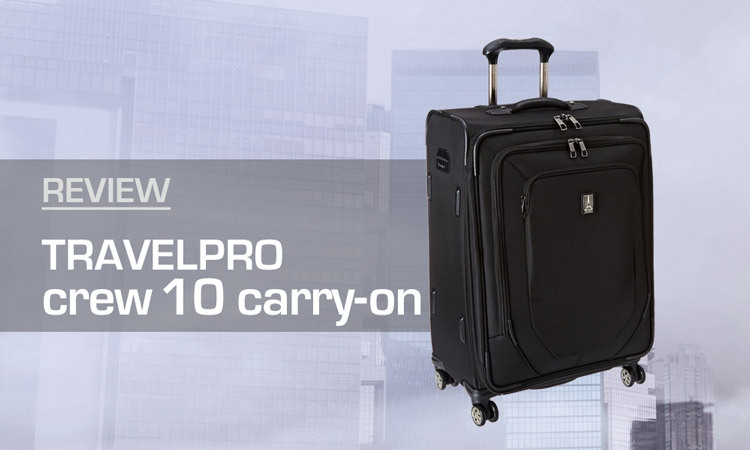 Among the top 5 luggage performers was the Travelpro Crew 10 Carry-On. Originally designed for the frequent travel of flight crew, this bag earns it’s spot among the best. So what makes the Travelpro Crew 10 Carry-On great? Read on to find out. 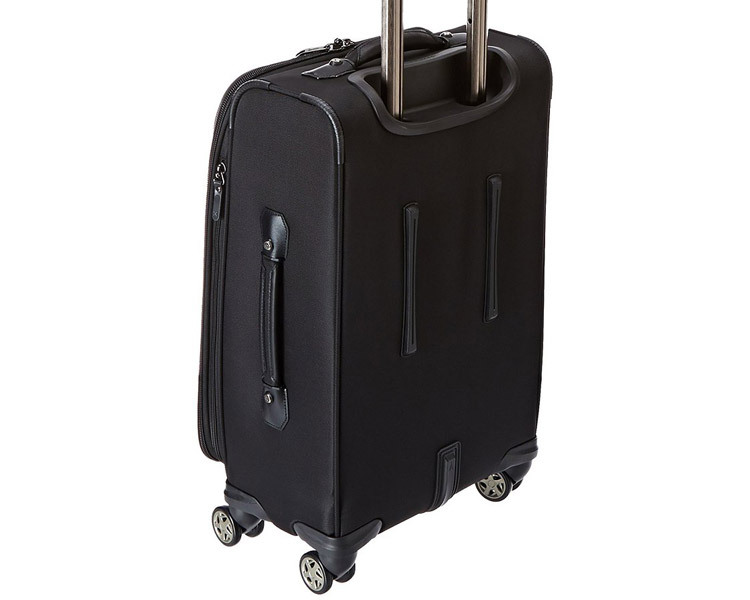 Travelpro is known for their sturdy luggage. Their Crew 10 luggage line and carry-on is no different. It deserves the praise it gets for being lightweight as well as very durable. The external fabric is a high quality nylon with a DuraGuard coating. This means that it can take a beating and still look great. DuraGuard also helps the luggage to resist be resistant to stains and is water repellent. Ease of maneuverability is one of my favorite things about the Travelpro Crew 10. 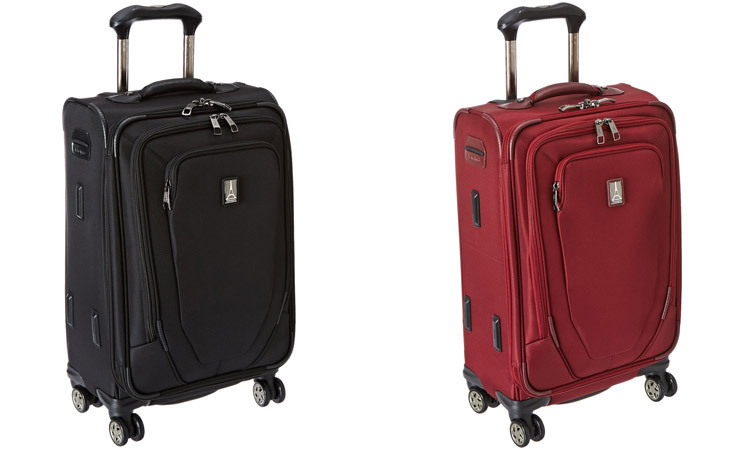 Self-aligning, magnetic dual wheels help the luggage roll in a straight line. The magnetic effect is noticeable but not overpowering. When you need to turn, the wheels are not stiff and quickly rotate. But it does prevent the slight wobble that can come from an uneasy hand or bumps on the ground. Well-placed exterior pockets also make it easier to stay organized. Two easily accessible front pockets are perfectly placed for storing travel documents or things you wish to reach quickly. The second pocket is big enough to keep a laptop safely tucked in, but easy to access. An attached ID tag has it’s own exterior pouch for easy tracking. The Crew 10’s expansion feature is well-designed. It’s not just expandable. 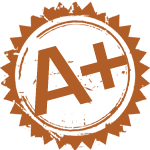 It expands from the bottom to reduce tipping. What do I mean? The expansion zipper rounds all the way around all sides except the top. Smart. The colors definitely don’t stand out in a crowd. But they are classic and professional. Lots of organizational options are possible with the Crew 10 carry-on. It’s got several interior pockets. 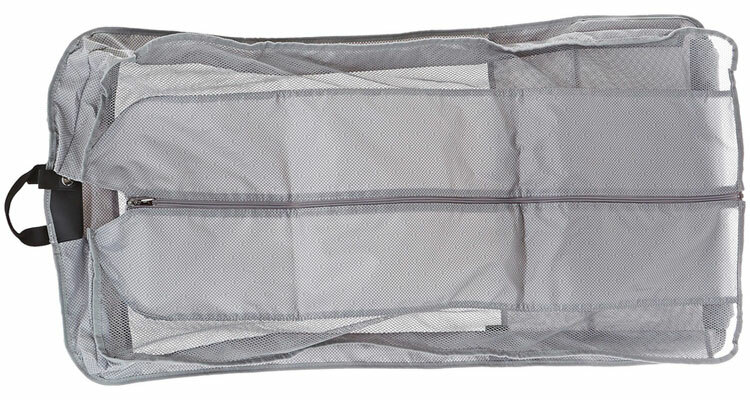 The main compartment has a mesh pocket the length of the bag. There is also a durable wet bag for storing damp clothing. The compression straps inside this luggage are pretty nifty. They slide up and down the luggage for adjustable compression. That’s pretty cool and gives you the freedom of custom organizing. On the lid section there is another zippered compartment. All the zippers and lining feel very high quality and durable. 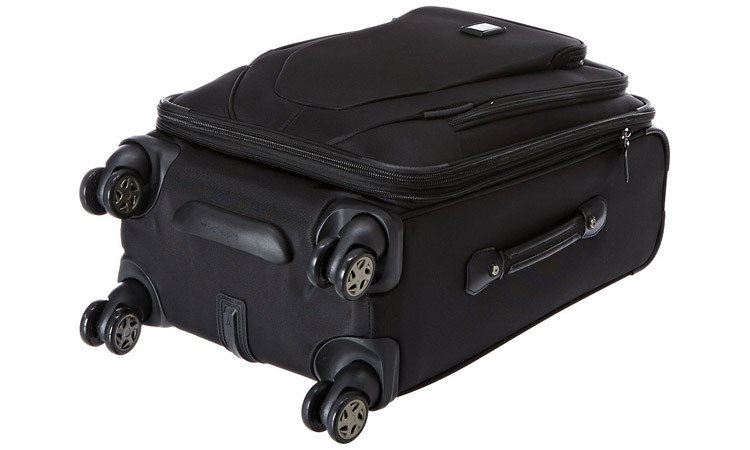 Travelpro has also added a removable suit-bag to the luggage. So instead of carrying a separate garment bag you can store this detachable suit bag within. It’s also framed, making it easier to fold and is designed to minimize wrinkles. 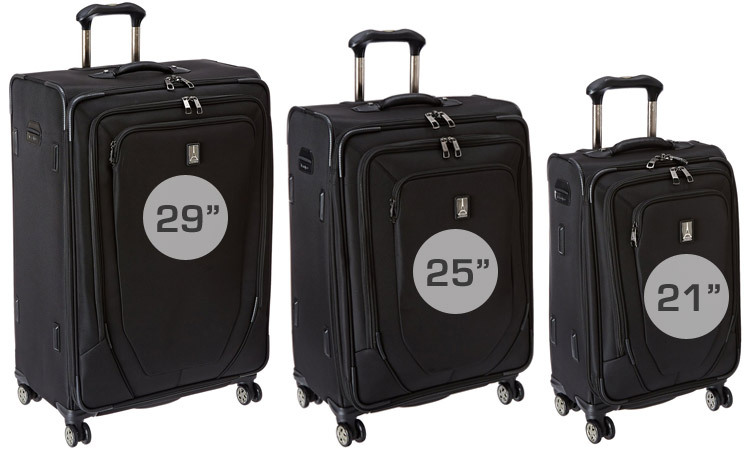 The Travelpro Crew 10 luggage series comes in 3 sizes: 21″, 25″ and 29″. As far as durability goes this piece of luggage isn’t lacking anything. Originally designed for flight crew, Travlepro bags are made with the frequent traveler in mind. This one can take a beating regularly and still come out fine. It’s high-quality wheels are long lasting and smartly designed. The zippers are one of the highest grade of zippers on the luggage market. I’d never worry about either the wheels or zippers breaking. The nylon fabric is also highly resistant to stains and tears, and the water-repellent coating helps when caught in the rain. The MSRP of the Travelpro Crew 10 Carry-On is $460. Ouch. As far as luggage goes, the Travelpro brand is not known for its low price. And it never will need to be. You buy Travelpro luggage because you want something that will last through years of regular use, without issues. However, you can usually get great deals online and snag the Crew 10 Carry-On at around $150 or so. Travelpro’s quality is unquestionably top notch. Considering how long it will last, when on sale, the price is a steal and well worth the investment. Their lifetime warranty is just the icing on the cake. Overall the reviews for the Travelpro Carry-On were very positive. The durability and quality of the wheels I noted earlier in my review. Some reviewers have said that the Crew 10 can get a little wobbly when fully packed. This seems to be from packing heavier items in the outer front pockets, a common issue with unevenly packed fabric luggage. However, packing heavier items at the bottom, or only putting lighter items in the front pockets can easily resolve this issue. The Travelpro Crew 10 21″ Carry-On is available on Amazon delivers what it promises – a durable choice for frequent travelers. 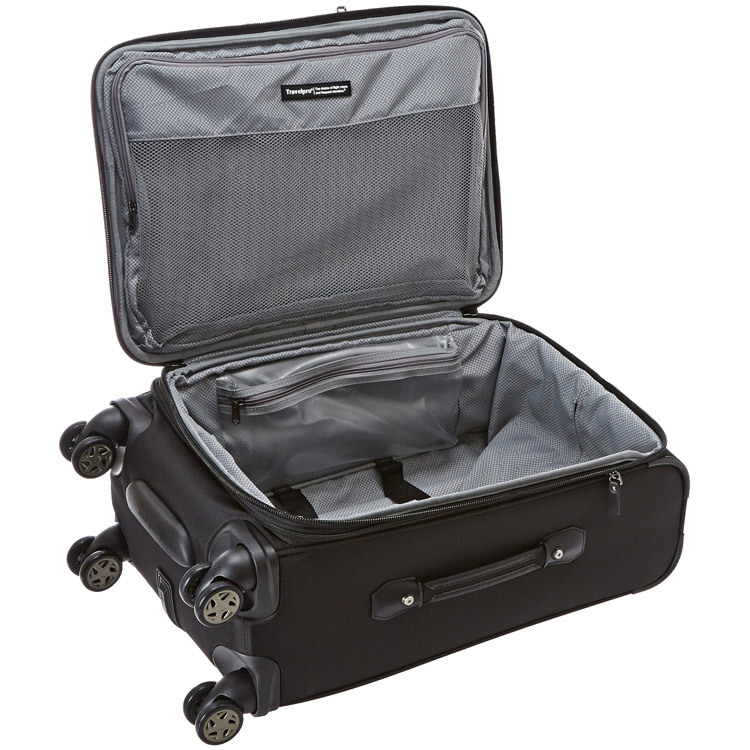 Magnetic dual wheels, interior dividers, a foldable garment bag, and DuraGuard coated nylon will ensure years of use. If you find the Crew 10 luggage on sale, its value will equal its durability. Another high-end, but more stylish choice is the Samsonite Inova Carry-On. Or check out my favorite carry-on luggage, the Timbuk2 Copilot.